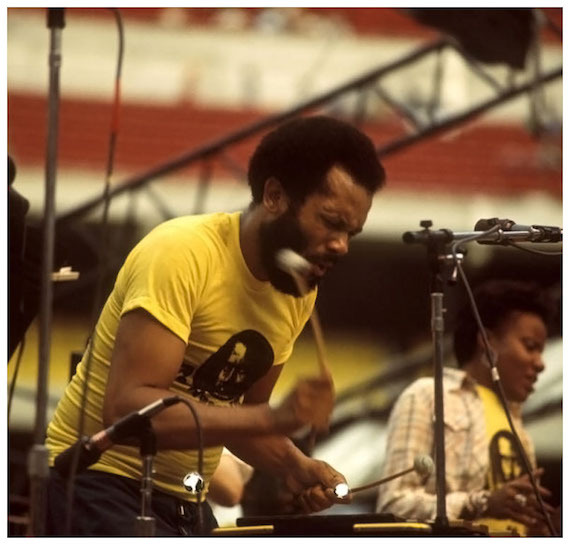 Nicked this from Gilles Peterson’s soundcloud and converted it to mp3 several years back; his tribute to Roy Ayers on the eve of the vibraphonist’s 75th birthday. A heavyweight hour kicking off with Ayers vibe work on “Ramblin'”, via The Jack Wilson Quartet, the selects draw from lesser known work within the Ayers orbit. Thanks for posting . . . It makes my day a little richer . . . I wonder who’s on the yellow shirt?